Today (Wednesday 18 July), the leader of the proscribed group National Action, Christopher Lythgoe, was sentenced to eight years in prison following an investigation into a plot to murder Labour MP, Rosie Cooper. Matthew Hankinson was also found guilty of being a member of National Action and was jailed for six years. The extreme far-right has absolutely no place in Britain and I am glad these vile extremists are behind bars where they belong. National Action is a racist, anti-Muslim, anti-Semitic and homophobic organisation which stirs up hatred and promotes violence. We proscribed in 2016 when it crossed the line from extremism in to terrorism. 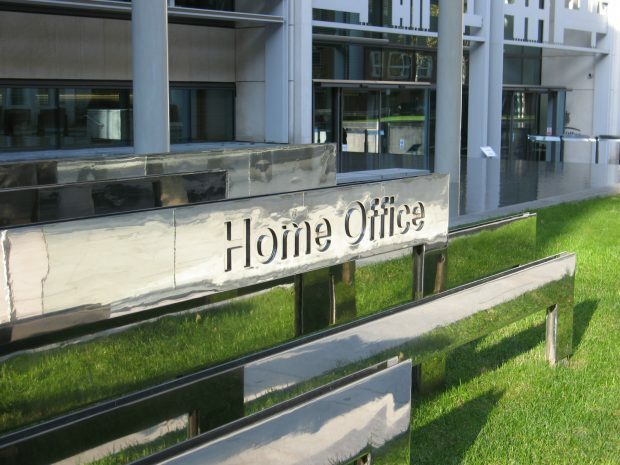 The Government is determined to combat terrorism of all kinds - and our counter-terrorism and extremism strategies tackle the scourge of the far right head-on.